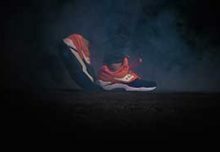 In a quick follow up to their recently released Halloween Pack, Saucony are back with their latest drop using their Grid 9000 silhouette. 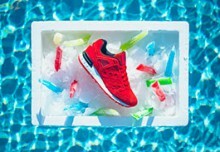 When Saucony and Sneaker Freaker collaborated in 2012 for the Bushwascker Grid 9000’s they used Bungee style laces within the shoe. 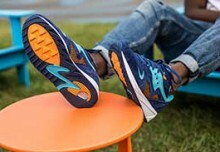 Following on from that, Saucony have created a special pack of shoes to make use of that detail once again. 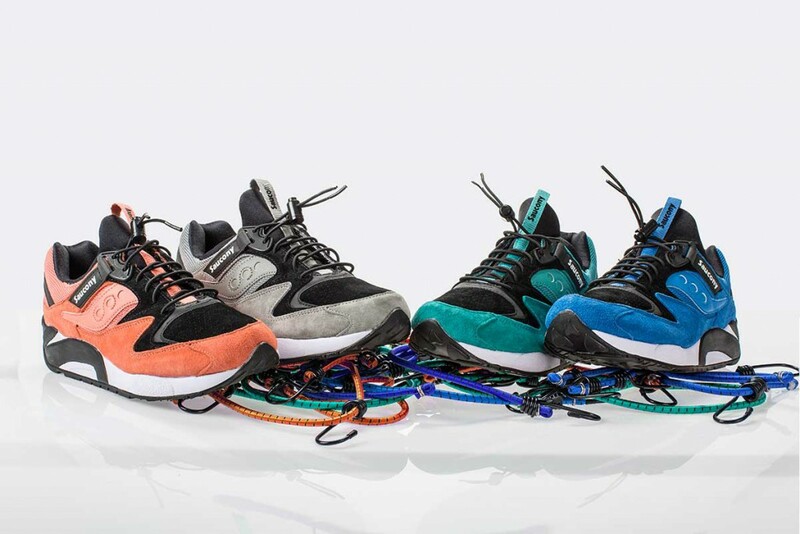 The Saucony Grid 9000 Bungee Pack will feature a quartet of shoes in colourways including grey, blue, teal and salmon. 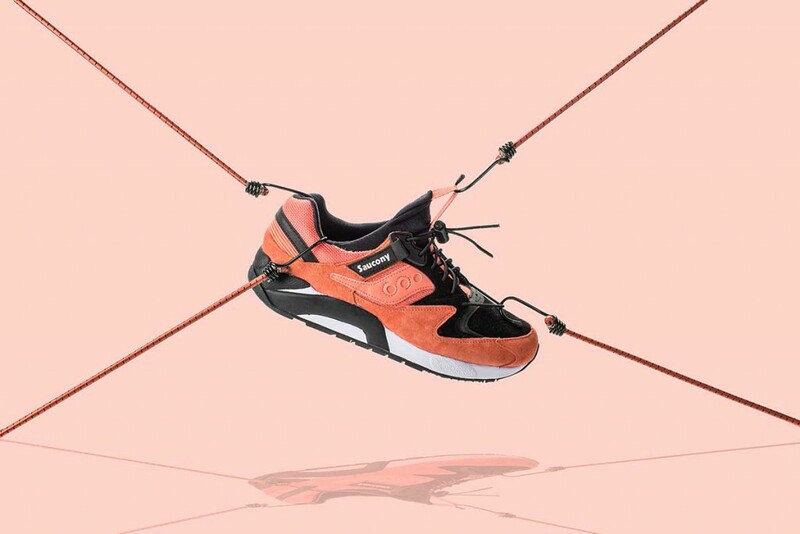 Each of the colourways in the pack features a bold mix of black and contrasting colour in Wolverine Silkee Suede. 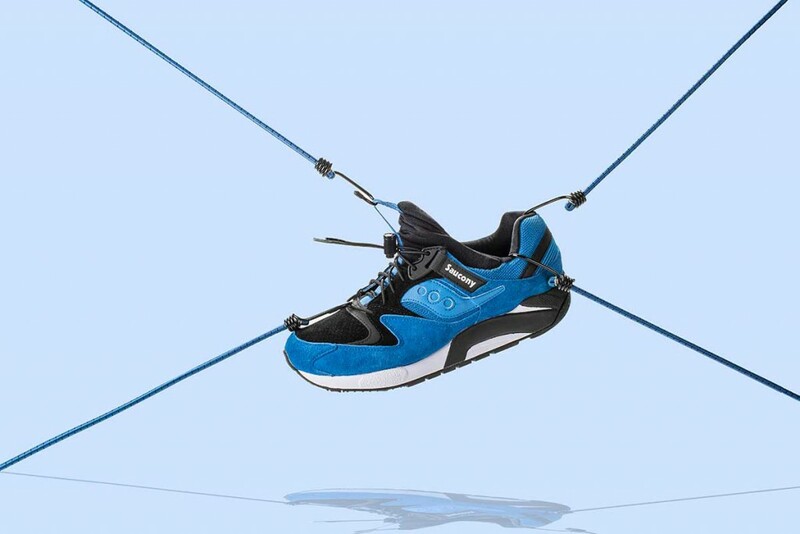 Mesh has also been added on the side panels and on the ankle for extra comfort and breathability. 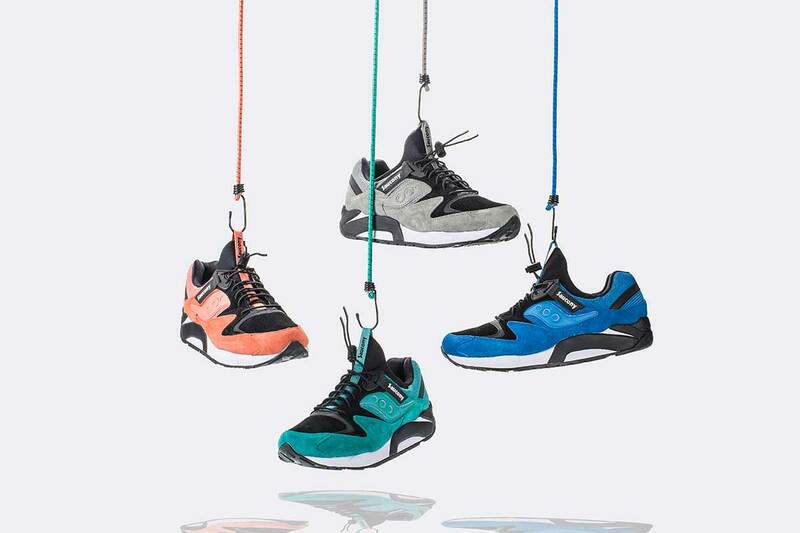 There’s not yet a confirmed date for release for the Saucony Grid 900 Bungee Pack, but it’s expected to be very soon.